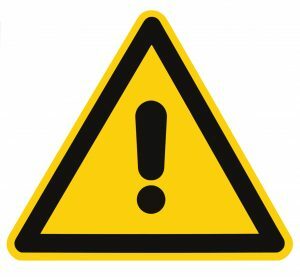 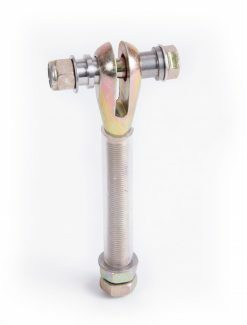 Limit strap failure is caused by 2 elements: abrasion and mis-alignment. 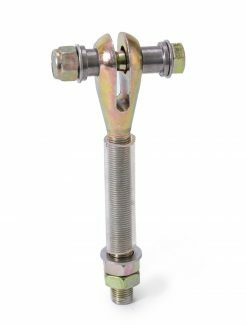 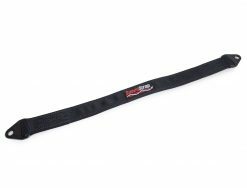 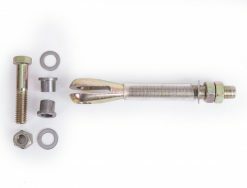 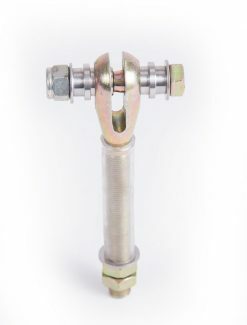 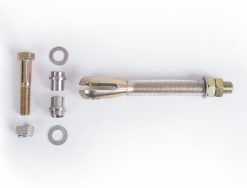 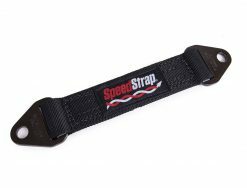 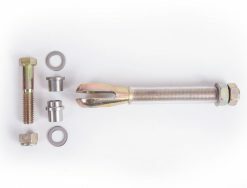 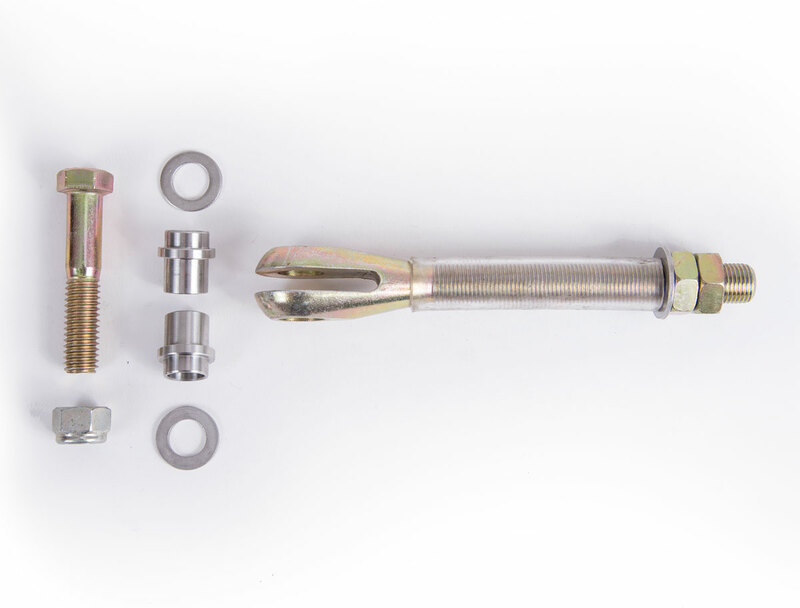 An adjustable clevis gives the ability to adjust your limit strap to the desired length as well as allow the strap to articulate and pull straight. 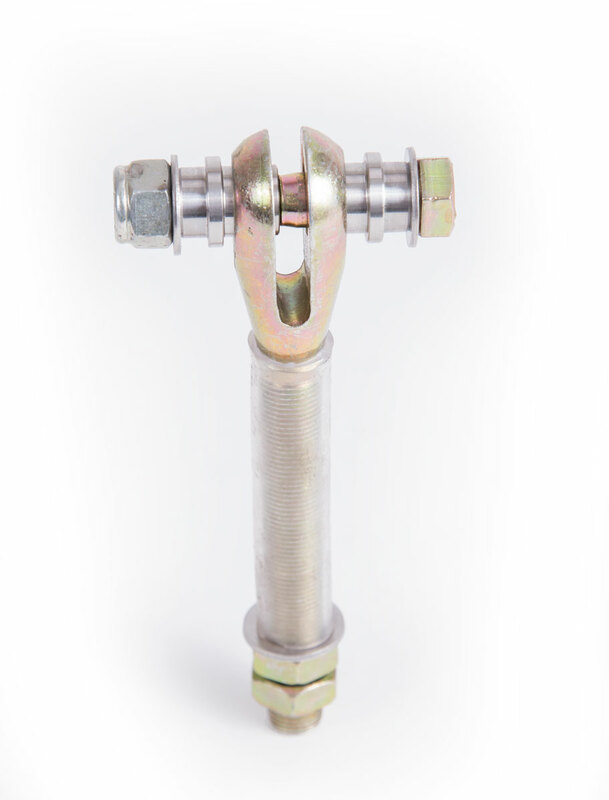 Applications for 1, 2 or 3 limiting straps per clevis.